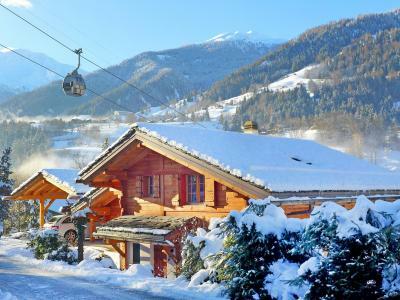 For a successful skiing holiday, rent the accommodation to Verbier which is situated in the mountains Valais, Switzerland. This skiing resort is well known for its beautiful surroundings and breathtaking landscape. 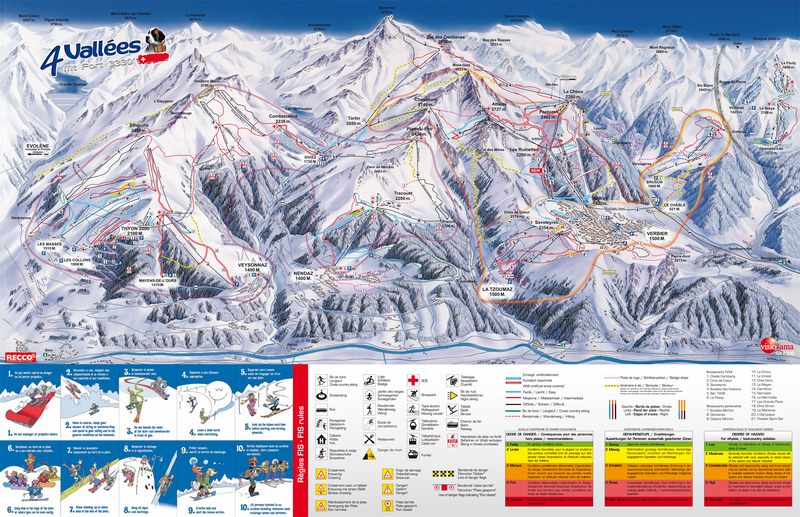 Booking to Verbier is easy and convenient and can be done either by phone or via our website. Each accommodation shown online is available for rent, just select the date and start date of your holiday at to Verbier to find out the cost. Don't hesitate, now is the time to ski ! Luxury chalet with sauna, two open fire logs and wi-fi internet. The modern cable car Le Châble-Verbier starts just a 2 min. walk from the chalet (150 m); it's the perfect entry to the great ski area of the Four Valleys. The chalet is equipped in an excellent way to a very high standard, you'll feel like being at home. Huge, cosy living room and modern kitchen. You find 5 double bedrooms, three of them with double bed and two with two single beds each. The highlight of the chalet is the first class wellness area, designed with natural stone and old wood. There is a sauna für 5 people, a huge rain shower, a music chain as well as the recreation area with two water beds and other seatings in front of the open fire. Cosy and huge living area.